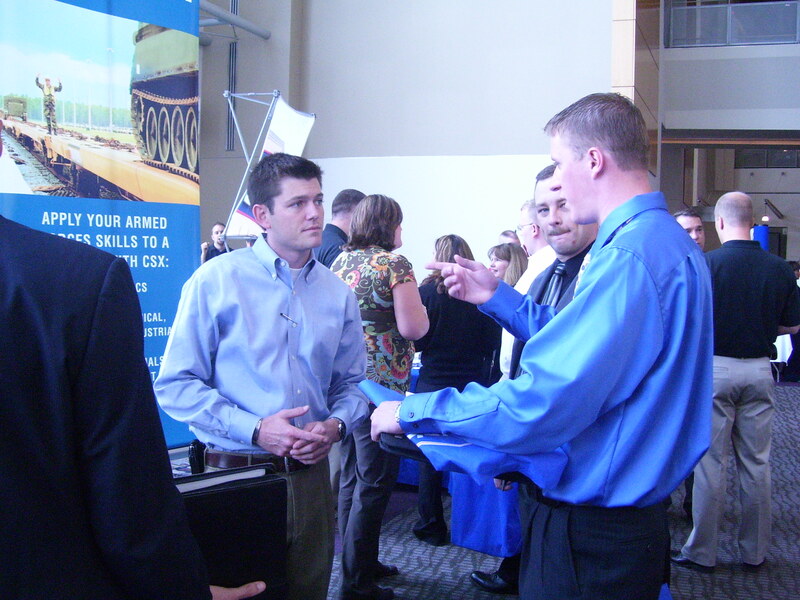 The military-to-civilian recruiting firm RecruitMilitary will present a free employment, entrepreneurship, and education event for job seekers who have military backgrounds in Austin on Thursday, October 8. This event, the RecruitMilitary Opportunity Expo, will take place from 11 a.m. until 3 p.m. at Bob Bullock Texas State History Museum. The military-to-civilian recruiting firm RecruitMilitary (http://www.recruitmilitary.com) will present a free employment, entrepreneurship, and education event for job seekers who have military backgrounds in Austin on Thursday, October 8. This event, the RecruitMilitary Opportunity Expo, will take place from 11 a.m. until 3 p.m. at Bob Bullock Texas State History Museum. The event will be open to veterans who already have civilian work experience, men and women who are transitioning from active duty to civilian life, members of the National Guard and reserves, and military spouses. 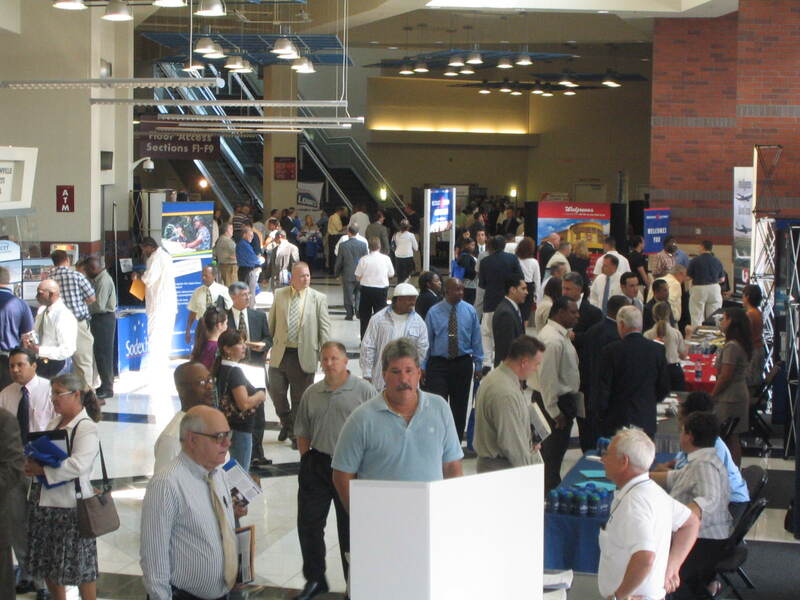 The Opportunity Expo will be the 52nd of 68 such events scheduled for 2009. An all-star team of veteran-friendly organizations will conduct one-on-one interviews with the job seekers--organizations that will include corporate employers, law-enforcement agencies and other government employers, franchisors, educational institutions, veterans service agencies, and veterans associations. Already in the line-up are the Army National Guard, the Austin Police Department, AutoNation, Bell Helicopter, Charles Schwab and Company, the City of Austin, Concordia University, CyberTex Institute of Technology, DeVry University, Farm Credit Bank of Texas, FranNet, HealthMarkets, McLane Advanced Technologies, MediaTech Institute, New York Life, Schlumberger, Snap Fitness, Inc., the Texas Army National Guard, Texas JFSAP Military OneSource, the United States Army, The Art Institutes, The Entrepreneur's Source, Timberline1, Wackenhut Corporation, and Walgreens.